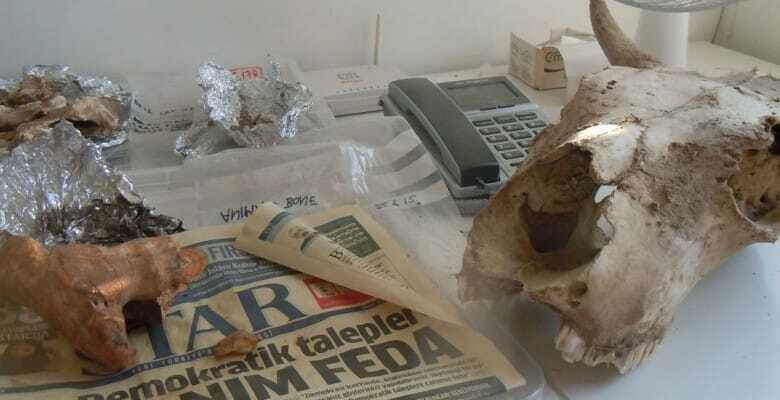 Large quantities of animal bones are found at Boncuklu and their study provides insights into many areas. They allow us to reconstruct ancient ecology through the types of species present; determine the level of sedentism through the presence (or lack therefore) of commensal specie such as rats and mice, understand the types of animals which were exploited and in what context whether for food, secondary products, leather and furs; and importantly whether these animals were hunted, managed or domesticated. 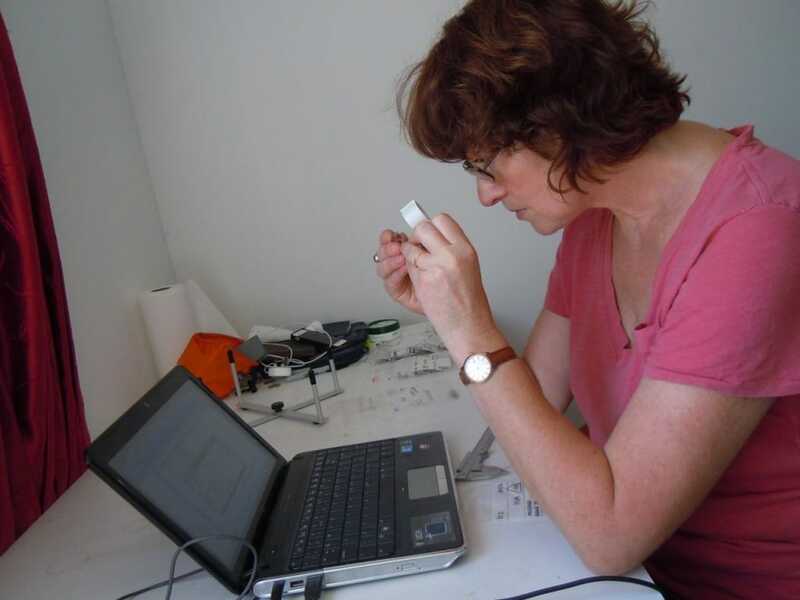 As such, the detailed examination of the animal remains on site is a vital part of our work and carried out by our zooarchaeologial specialist Dr Louise Martin from UCL Institute of Archaeology. 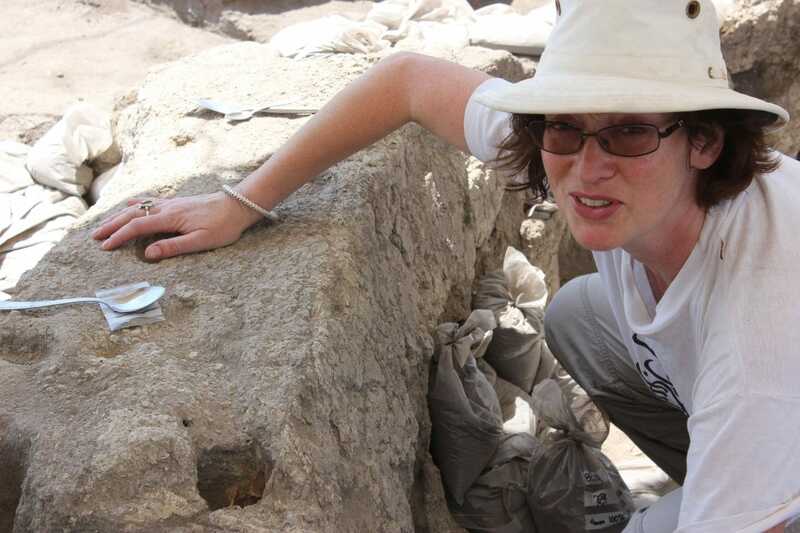 While her main role is to analyse and interpret the physical remains, her research questions focus more specifically on the role of animals in past societies. Not only simply what animals were consumed, but which were chosen in the creation of tools and decoration (such as beads) and which were chosen to be portrayed in the form of figurines. The use of animals both physically psychologically, and the implication of that distinction. As such, she had been particularly interested in scapula foundation deposit found in Trench N this week as well as the enigmatic bird, fox and puppy remains associated with the human burials currently being analysed Dr Jessica Pearson.